Late Nights and Tired Minds! Comments Off on Late Nights and Tired Minds! My apologies for the error in today’s post “Try and Get This Right So We Can Try to Learn Something,” and thanks to the eagle eyes who caught it. 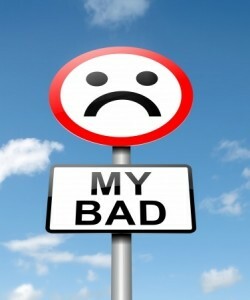 The error has been fixed so if you received the post by email, please go to the revised link. I will endeavor to draft posts earlier in the evening while my brain isn’t concentrating on how many hours of sleep it will get if we go to bed now! Thanks, as always, for your support! Try and Get This Right So We Can Try to Learn Something! Comments Off on Try and Get This Right So We Can Try to Learn Something! A quick topic for today. 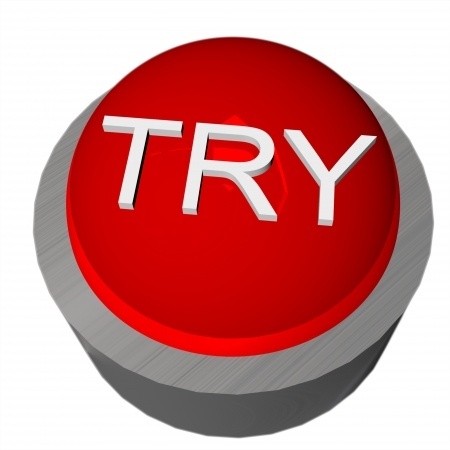 The phrase “try and” is colloquial, meaning it is used more in informal conversation and is not used in formal writing. The correct term should be try to. “Let’s try and get this car started” is OK if you’re talking to your buddy. “Let’s try to get this report filed” is better if you are using business email or talking to someone at work. This is really a simple thing that isn’t a “make it or break it” kind of thing, but is still important. Do you have questions about whether or not something is correct or do you have examples of things you see over and over that you don’t think are right? Forward them on to me (proofthatblog@gmail.com) and I’ll address them here. 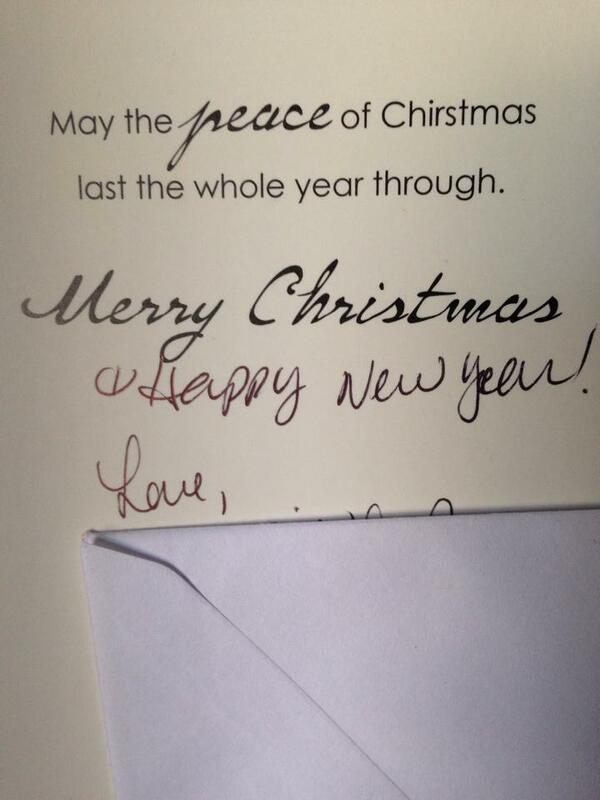 Grammar Giggles – Merry Chirstmas! 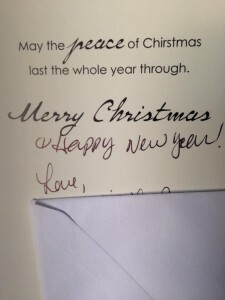 Comments Off on Grammar Giggles – Merry Chirstmas! Grammar Giggles – Was You A Good Girl? I found this one on Twitter. 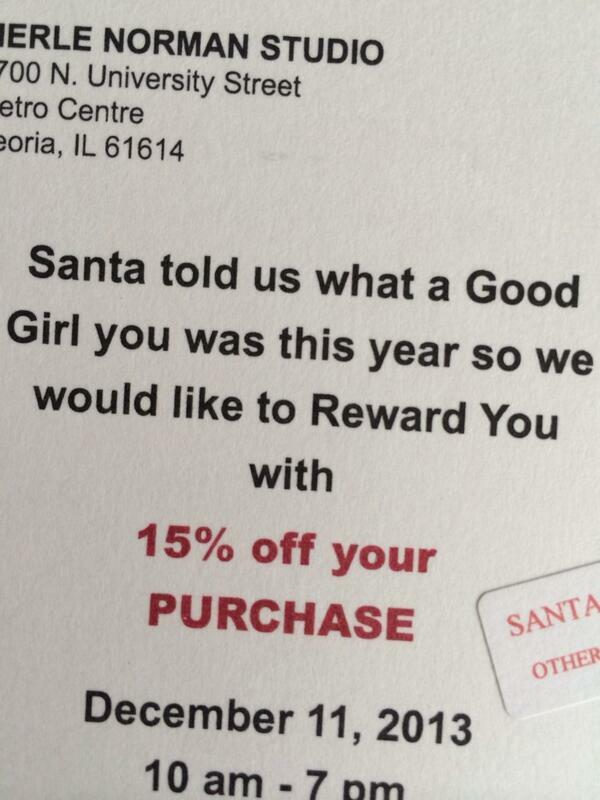 It’s crazy that a mailing goes out from a business without being proofread. 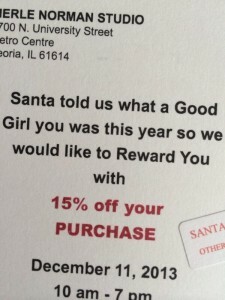 Not only “you was,” but why are “Good Girl” and “Reward You” capitalized? These mistakes are inexcusable. 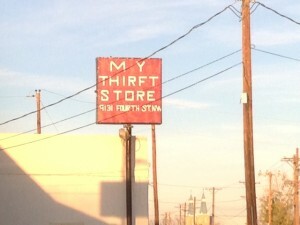 While visiting my daughter in Albuquerque for Thanksgiving, we were driving around (lost) and I spotted this sign and made her stop so I could get a picture. Luckily, the sign maker was at least consistent because it was the same on both sides.